A new state law requires school districts with at least half of students eligible for free or reduced-price meals to notify parents about the availability of meals in their communities. Here are some simple outreach steps school leaders can take to help students receive the nutrition they need all summer long, so they return to school healthy and ready to learn. 1. Send emails and letters to your parents. For many kids, summertime means food, friends and fun. For families who count on school breakfast and lunch, however, the summer months can mean hunger. Free summer meals are available to children and teens ages 18 and younger at safe places like schools, parks, churches and other sites in your community. Meals are FREE to children and teens ages 18 and younger who come to a summer meals site. Food served is healthy and follows federal nutritional guidelines. Summer meals sites are at fun, safe places for kids and teens to be active and visit with friends. No application, ID or proof of income is needed. You can just bring your child to a summer meals site in your community. To find meal sites near you, contact [sponsor name/email/phone or insert link to web page with site information]. Please pass the word along to other parents and caregivers in your community! 2. Send flyers home in students’ backpacks, distribute at school events and share with community partners. Download flyers. 3. Use your robo call system to spread the word. For kids, summer should be a stress-free time, full of food, friends and fun. Free summer meals can help! Any child or teen ages 18 and under can get free healthy meals at safe locations across the area. Many meals sites also offer learning and recreational activities so your kids can stay active and spend time with friends. To find a site near you, contact [sponsor name/email/phone/link to website with site locations]. 4. Print information on the back of school menus. [List site locations/meals served/dates/times or list sponsor name/email/phone/link to website with site locations]. At the end of the school year, post a message on outdoor signs: School’s Out, But Summer Meals Are Served! Visit [website or phone number] to find a site near you. Hang flyers and signs in common areas (hallways, cafeterias, nurses, principal and guidance counselor offices) where both parents and students can see them. Share information on your social media pages. Work with the PTA to get the word out. Sample social media posts. Be sure to post pictures! Free food, friends and fun! Kids and teens can get FREE meals all summer long at sites across the community. [link to your webpage with meal sites/locations or provide other local contact info]. #njsummermeals. School’s out but food, friends and fun are still in! Kids and teens who eat meals at school can also get FREE healthy meals during the summer in a fun, safe place. 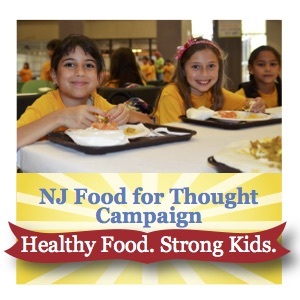 [link to your webpage with meal sites/locations or provide other local contact info] #njsummermeals. FREE food, friends and fun! Many sites in the community offer fun learning and recreational activities so kids and teens can eat a healthy, free meal while staying active and spending time with friends. [link to your webpage with meal sites/locations or provide other local contact info] #njsummermeals. Don’t let summer be the hungriest time of the year. Healthy summer meals are in your neighborhood. [link to your webpage with meal sites/locations or provide other local contact info] #njsummermeals. Kids and teens can stay active and eat right this summer! FREE summer meals that follow USDA nutrition guidelines are available in your community. Learn more! [link to your webpage with meal sites/locations or provide other local contact info] #njsummermeals. FREE summer meals are no hassle! Parents don’t need to apply. Just bring your child to a safe summer meals site. Free summer meals help stretch tight family budgets. 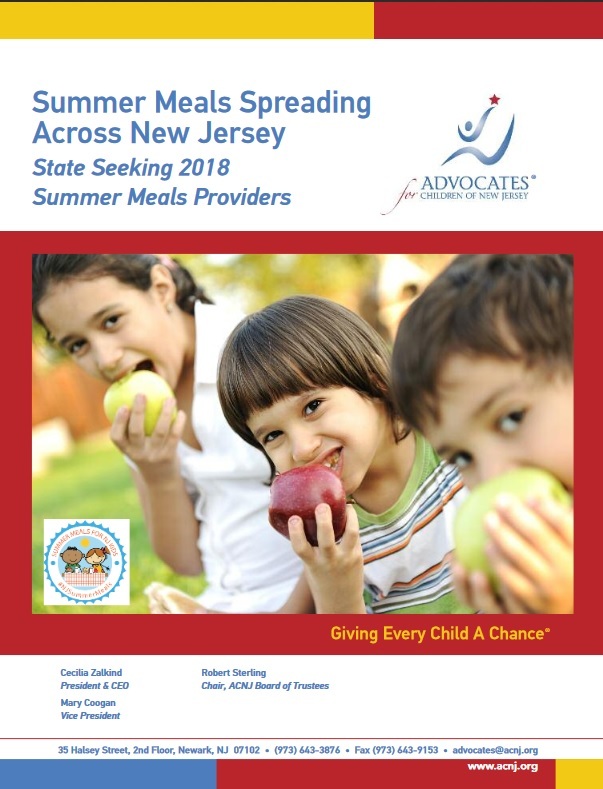 [link to your webpage with meal sites/locations or provide other local contact info] #njsummermeals.